VIKING IS YOUR GOAL, YOUR DREAM?? NOW IS YOUR CHANCE!!! 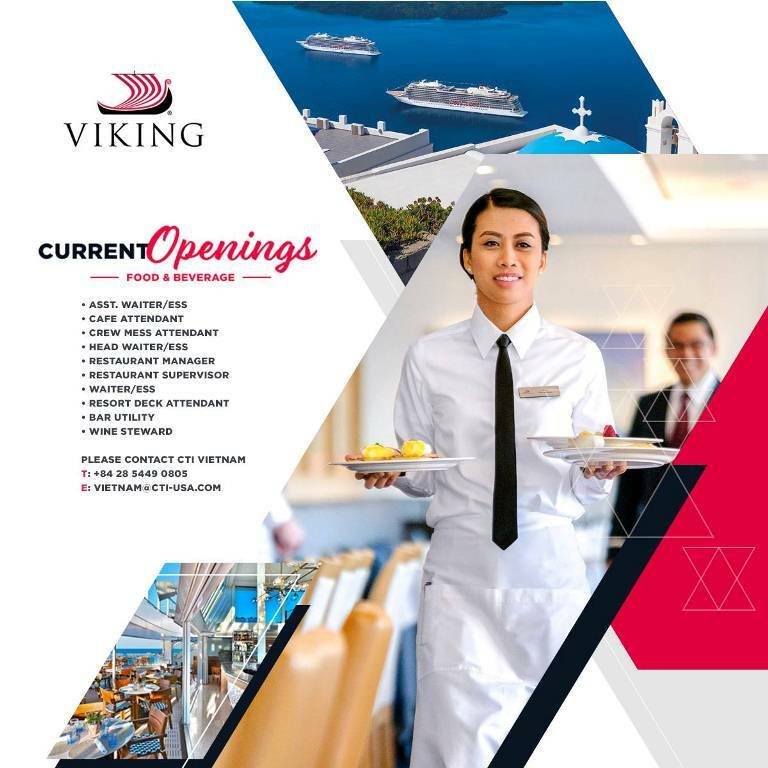 Viking ocean cruise is looking for various position work on their ship!!! ✔The final recruiting interivew on 27th – 29th May 2019. ✔Interview place: Ho Chi Minh, Vietnam. 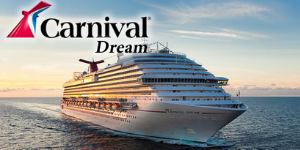 Free air ticket; provided foods, full accommodation; medical care on the ship free of charge. - Minimum 2 years work experience( Prefer previous shipboard experience, if not must have solid experience for the applied role, 4* 5*experience preferred experience in the same role- must be able to provide references and appraisals for at least last 1 year performance). 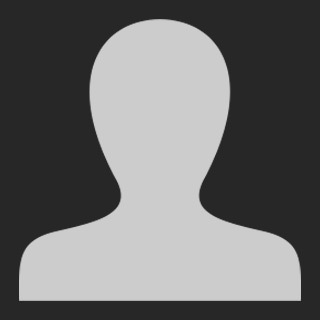 - Consecutively- profiles must be introduced with completed CV up-to-date, without placement gaps (if unemployed - must be noted). - Completion of high school or basic education equivalent preferred. - Good knowledge of the English language is strong required. 3. 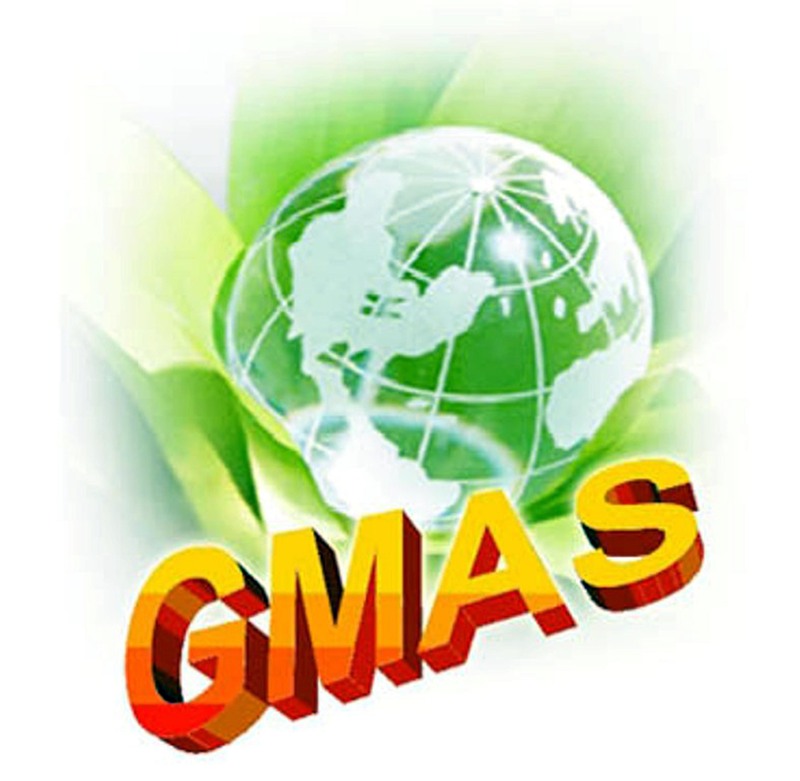 Work certificate, work evaluation, appraisal works. 50 SAM SON STR, WARD 4, HCMC, VIETNAM.